The Bulgarian-born pianist Hristo Birbochukov [B IH R - b oh - CH UU - k oh v] has appeared frequently in solo and collaborative music performances in Eastern Europe and in the United States, including a New York debut recital in 2012. Known for his “sensitivity” and “superb artistry” (Edward Lein, Intermezzo Concert Series), Birbochukov has performed as guest soloist with numerous orchestras and has participated in prestigious international music festivals, such as the International Festival for Contemporary Piano Music ppIANISSIMO (Sofia), International Festival of New Music (Florida), and the Las Vegas Music Festival. Birbochukov’s honors include awards from national and international competitions in Bulgaria, Steinway & Sons Top Teacher Award (2017), Albert Nelson Marquis Lifetime Achievement Award as a Pianist and Music Educator (United States, 2017), the Phi Kappa Phi Artist of the Year Award (Florida, 2007), Tallahassee Music Guild Award (2005 and 2007), Liberace Scholar Grant for Las Vegas Music Festival (2003), and he was a winner of the Young Artist Competition (2003) sponsored by the Monroe Symphony League and Monroe Symphony Orchestra in Louisiana. Birbochukov’s television and radio appearances have included broadcasts in both Bulgaria and in the United States and he has been featured in national and international press including the official website of BBC Music Magazine and the largest-circulation Bulgarian national newspaper Trud. Hristo Birbochukov has been selected to be included in the Marquis' Who is Who in America as a Pianist and Music Educator since 2015, and was among the Quarterfinalists for the 2017 GRAMMY's Music Educator Award. 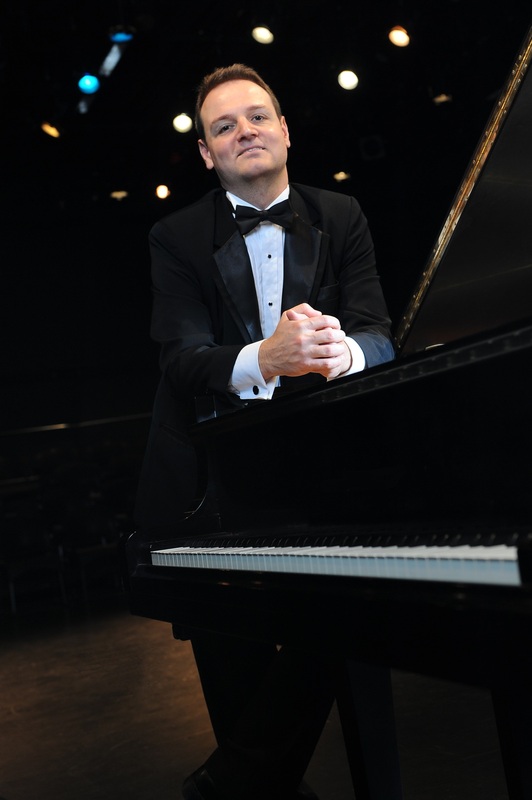 Hristo Birbochukov earned his Doctor of Music degree in Piano Performance from Florida State University, where he taught applied piano as a Teaching Assistant. He received a Master of Music degree in Piano Performance from Southeastern Louisiana University, and a Bachelor of Music degree in Piano Performance from the Music Conservatory in Sofia, Bulgaria, under Prof. Dimo Dimov. Presently, Dr. Hristo Birbochukov is serving on the faculty of the New Orleans Center for Creative Arts (NOCCA) as an Artist-Teacher in applied piano. In addition, he is on the Music Faculty of NOBTS, where he teaches applied piano to Master's and Doctoral students, and is on the Board of Directors of the Musical Arts Society of New Orleans (MASNO).